"Imagine your child in the front row of every class." 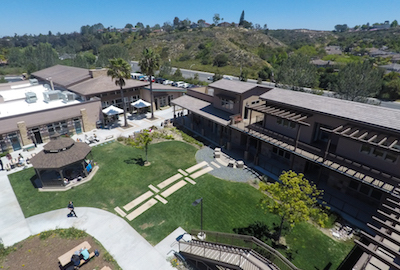 The Grauer School is an independent college preparatory school in Encinitas, CA. We serve Northern San Diego and all surrounding areas, including the communities of Carlsbad, La Costa, Del Mar, Solana Beach, Carmel Valley, and Rancho Santa Fe. 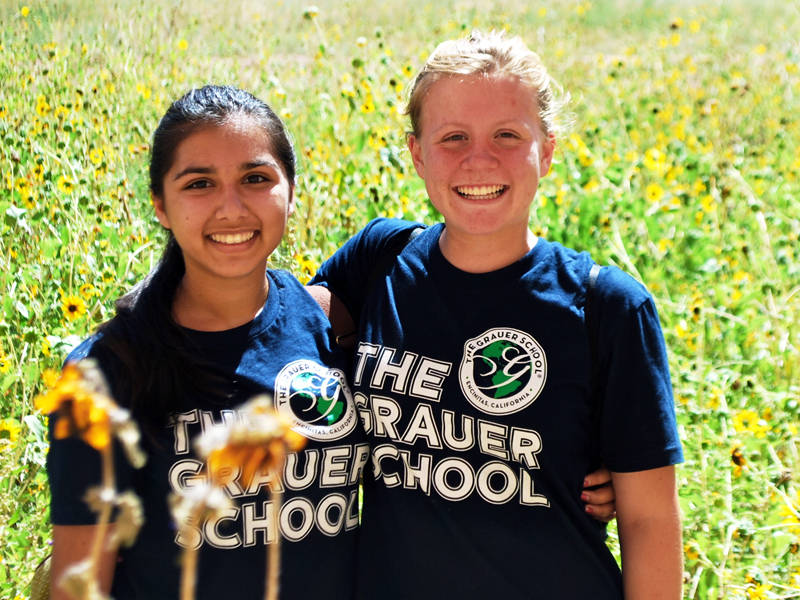 The Grauer School offers a strategically balanced curriculum of rigorous academics, enriching arts and team-building athletic participation. We provide our students with unparalleled leadership opportunities in a trusting, supportive and socially inclusive environment. Decades of academic research demonstrates schools with fewer than 200 students significantly increase student success rates. One of the main reasons students thrive in such an intimate environment is because they are better able to connect with each other and their teachers. In fact, our dedication to the small schools movement has earned us a global reputation for educational leadership. We welcome educators from across the globe to come study the best practices in education in our state-of-the-art institution of learning and growth. There are many private schools in San Diego, but we are proud to be the only one of our kind worldwide! In 1991, Dr. Stuart Grauer founded a truly innovative San Diego private school. Its mission was to provide students with an academic model promoting empowerment, emancipation and efficacy as learners and community participants alike. Today, The Grauer School has a student and faculty body of approximately 200 across grades 7-12. The school year runs from late August through mid-June, plus open enrollment summer sessions. What does being an innovative San Diego private school mean? Innovation, which is the process of inventing new methods or ideas, requires a fertile breeding ground in the form of ongoing social, societal and technological evolution. San Diego is one of the most socially, societally and technologically diverse, not to mention just downright exciting cities in the world. This unique combination of human ingenuity and geographic circumstance has allowed The Grauer School to revolutionize secondary education for more than 27 years and counting. We wholeheartedly believe secondary education is in no way merely a means to an end. Today’s globally connected, culturally pluralistic landscape facilitates the need for a new generation of critical thinkers, risk takers, visionaries and leaders. We believe that by trying and growing without fear of failure or judgement, our students achieve more enduring outcomes than are generally allowed in traditional schooling environments. Taking control of their own educational journeys also helps lay the foundation for graduates of The Grauer School to make intelligent decisions about the right college, as well as other meaningful career and life choices. To ensure compliance with statewide institutions of higher learning, our regular curricular program fulfills the rigorous “a-g” admission requirements of the University of California. Our courses meet all criteria for NCAA eligibility. We are also fully accredited by the Western Association of Schools and Colleges (WASC). We welcome you to learn more what our students, parents, educators, and alumni have to say about The Grauer School. "For the first time in his life my son jumps out of bed first thing in the morning without being told to get up, does his homework without being told, has completely eliminated video games from his life, and spends all his free time on creative projects. This school has transformed our lives." The Grauer School's founding motto is Learn By Discovery®, so we are also proponents of Expeditionary Learning. Our students spend a minimum of one week each semester on a regional or global expedition. They are encouraged to immerse themselves in different cultures, customs, and ecosystems. Students consistently find these expeditions to be life-changing and deeply connecting experiences. Before graduation, each student is required to complete a total of five weeks worth of expeditions, as well as a minimum of 50 hours of community service. However, most of our students enthusiastically volunteer to fill more service hours than we require of them. 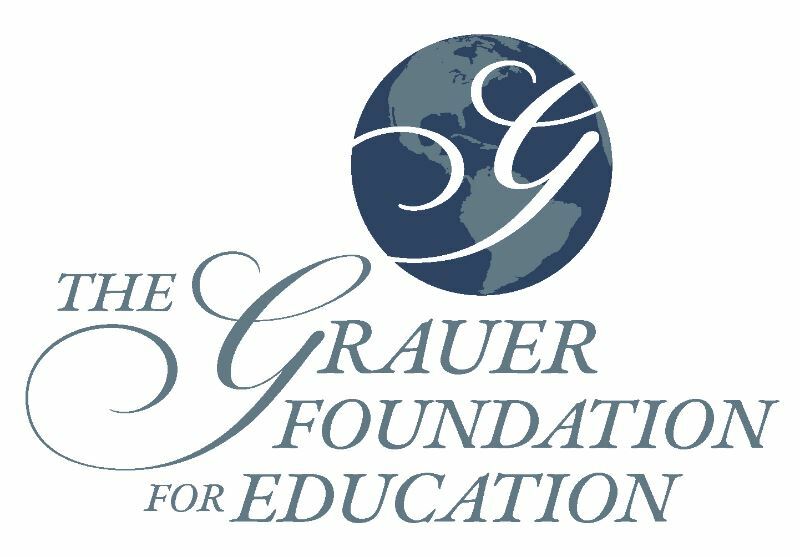 The Grauer School is governed by the Board of Trustees of The Grauer Foundation for Education, a 501(c)(3) California public charity. Various board committees, which consists of community leaders and parents, provide governance and advisory assistance to the school and board. A Student Council supports various cultural, social and student issues. A Parent Association represents the school locally and creates cultural and social events year-round. Our admissions office is busy year-round, and we welcome you to contact them to learn more and schedule a tour of The Grauer School!